Talk isn’t cheap – it can win you a prize! 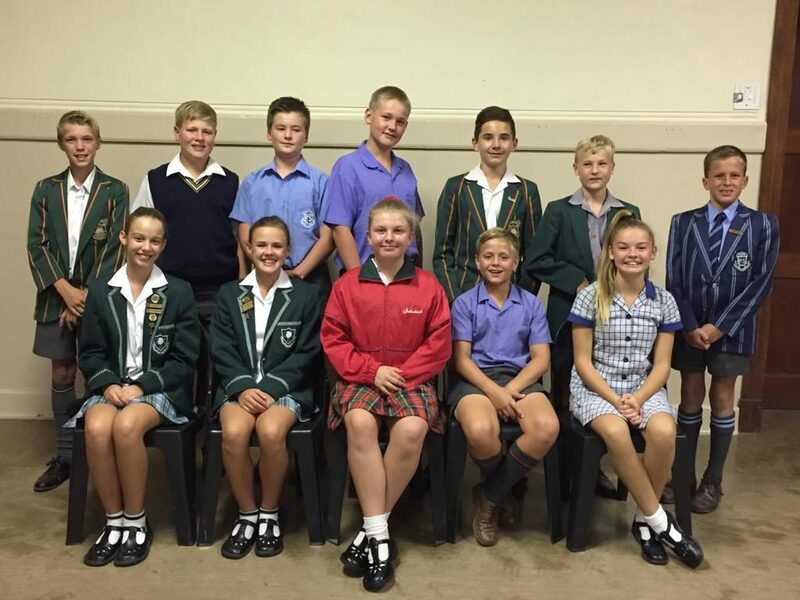 The winners of the inter-school public-speaking competition, which was hosted this month by the Afrikaanse Taalmuseum en -monument (ATM) as well as the Paarl Gimnasium Primary School, are front FLTR Ezé Roberts of Paarl Girls School (2nd), Hazel Marais of Hugenote Primary School (winner) and Gerrie van Deventer of Paarl Gimnasium Primary School (3rd). 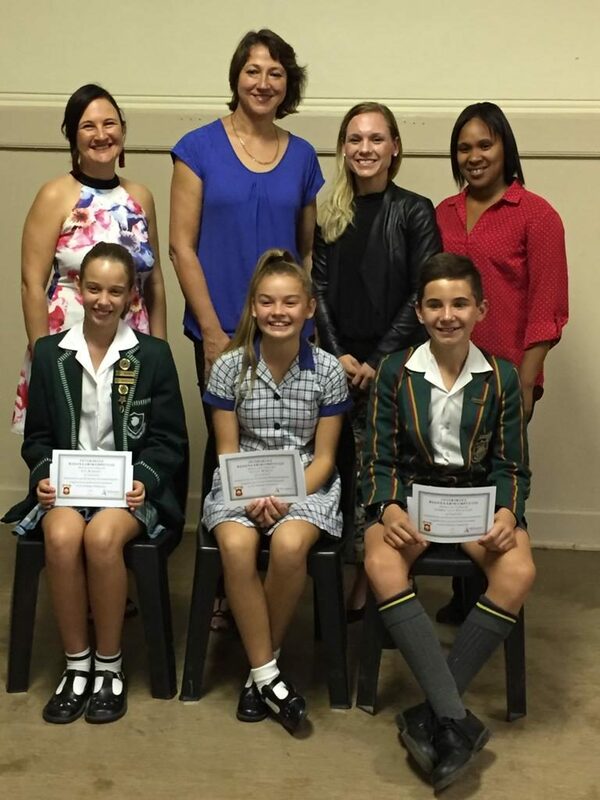 Behind FLTR are Mia du Preez, Susan Wüst, Marelize Meintjies (the judges) and Verinque Hendriks (ATM). On the photo below are some more of the participants. Congratulations to everyone!